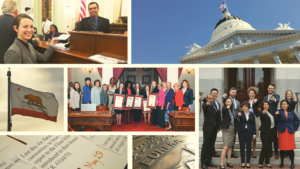 Search our archives for CCST press releases, Spotlight newsletters, and original stories highlighting innovative research and initiatives at CCST Sustaining Institutions and Federal Affiliates. 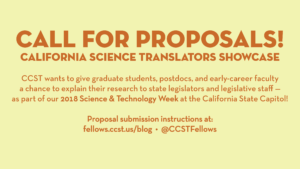 For general inquiries on CCST stories, contact Danny DeCillis at [email protected]. For media inquiries on CCST press releases, contact Amber Mace at [email protected]. 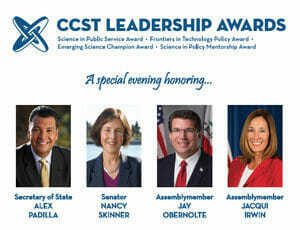 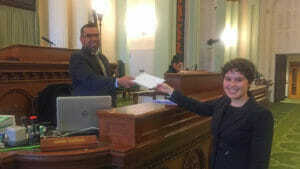 CCST Announces Senator Nancy Skinner as Inaugural Recipient of "Science in Policy Mentorship Award"
California State Senator Nancy Skinner (D-Berkeley) accepted the CCST Science in Policy Mentorship Award. 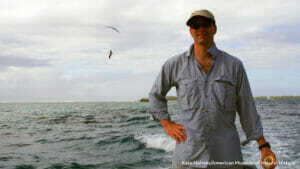 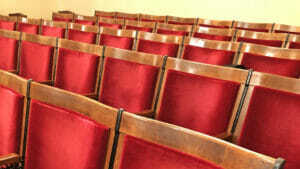 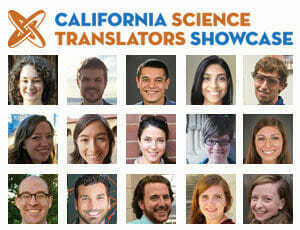 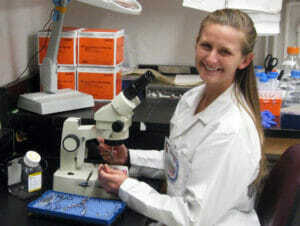 CCST has invited 15 talented graduate students and postdocs for its inaugural “California Science Translators Showcase”. 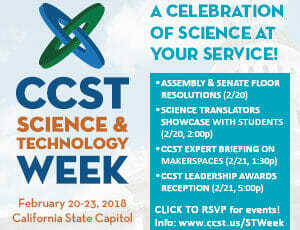 The 2018 CCST S&T Week will be anchored by four opportunities open to the Capitol community. 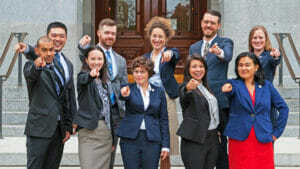 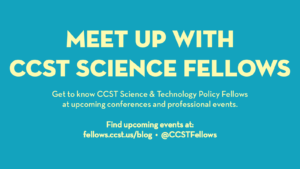 Ten Scientists Go to Sacramento: Welcome Our 2018 CCST Science & Technology Policy Fellows! 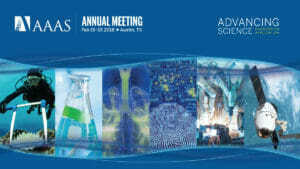 Talk to CCST Science Fellows at 2018 #AAASmtg in Austin—Then Apply for Program by Feb. 28! 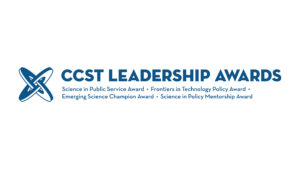 PhD Scientists Interested in Public Policy: CCST Science Fellows Applications Now Open! 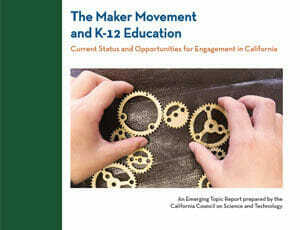 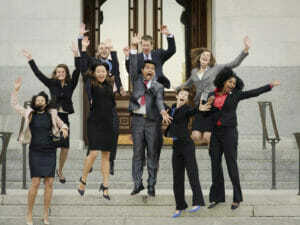 UC Riverside Info Session, Dec. 15th: Meet a Former CCST Science & Technology Policy Fellow!